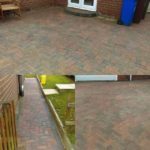 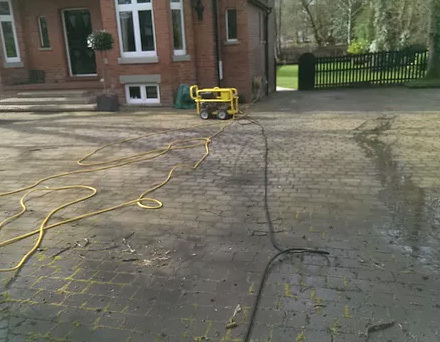 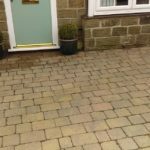 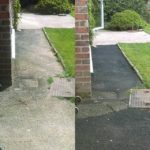 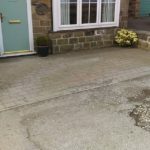 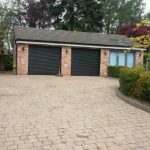 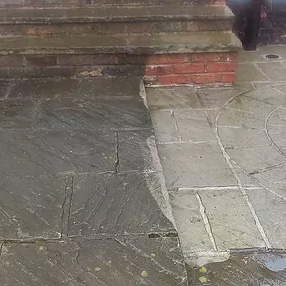 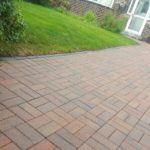 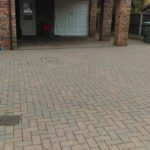 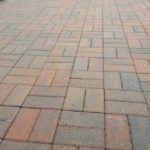 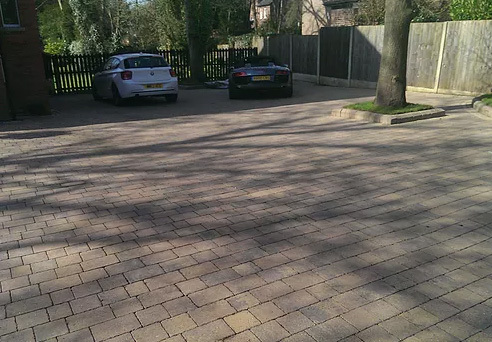 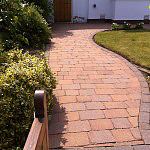 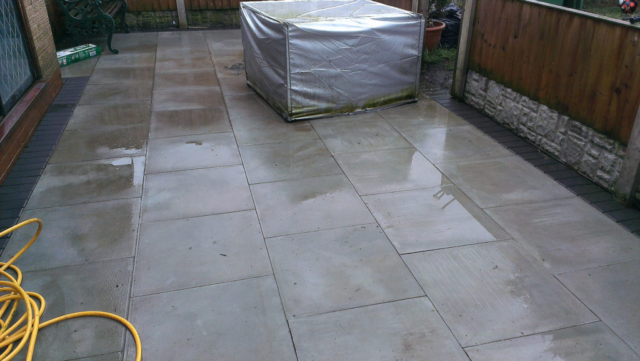 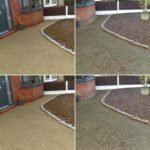 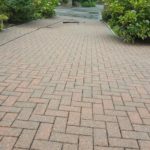 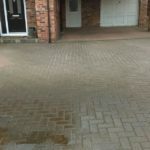 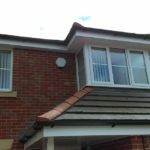 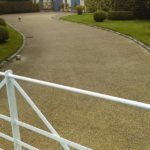 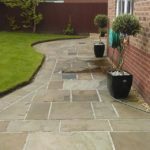 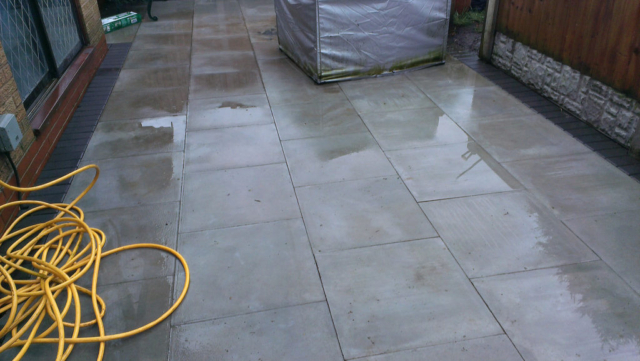 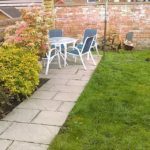 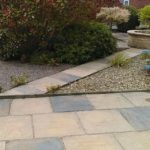 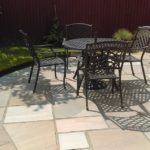 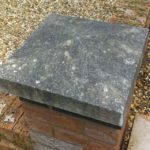 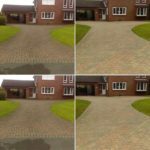 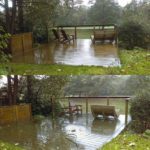 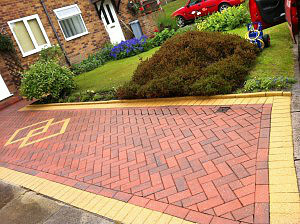 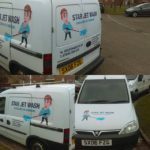 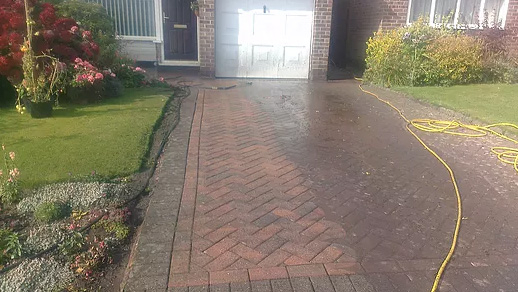 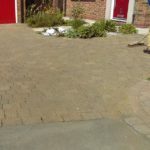 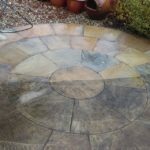 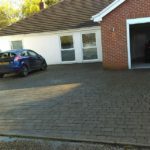 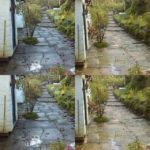 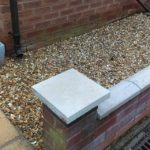 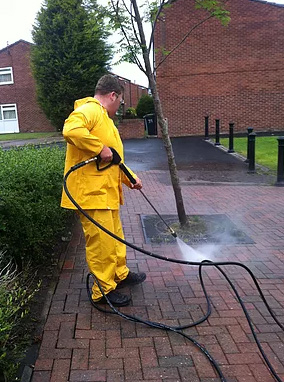 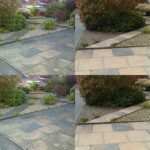 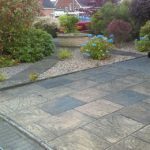 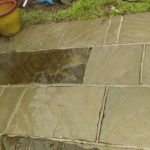 Star Jet Wash – From Driveway cleaning in Blackburn, to patios, flags, paving, decking and more…. 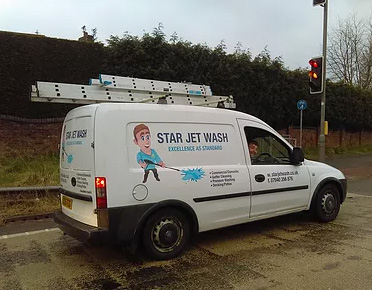 Welcome to Star Jet Wash Covering Blackburn! 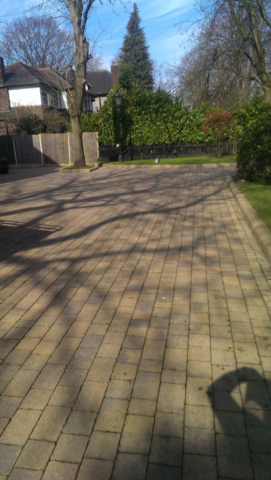 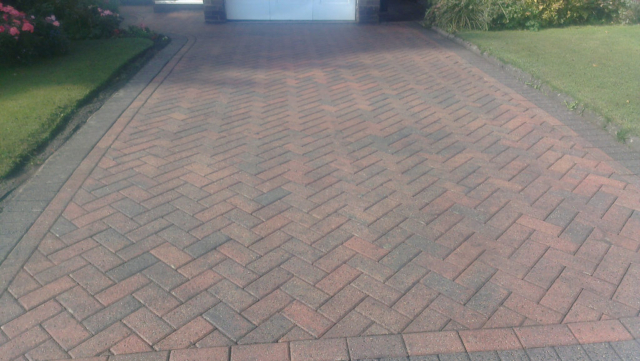 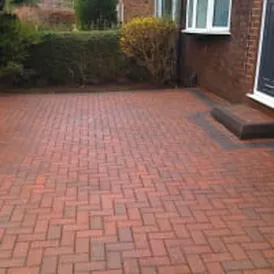 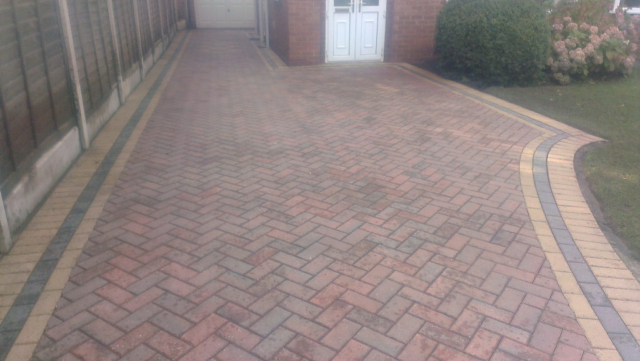 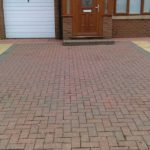 Offering Driveway cleaning in Blackburn and surrounding areas.